40 acres with a pond with a variety of open areas and woods. Located just 15 minutes from Rice Lake on County Highway C, this is a beautiful area full of wildlife. There is a permanent deer stand on the property. There is a new driveway that was just installed and electric service has just been brought to the property. The property has recently been perked for a mound system. 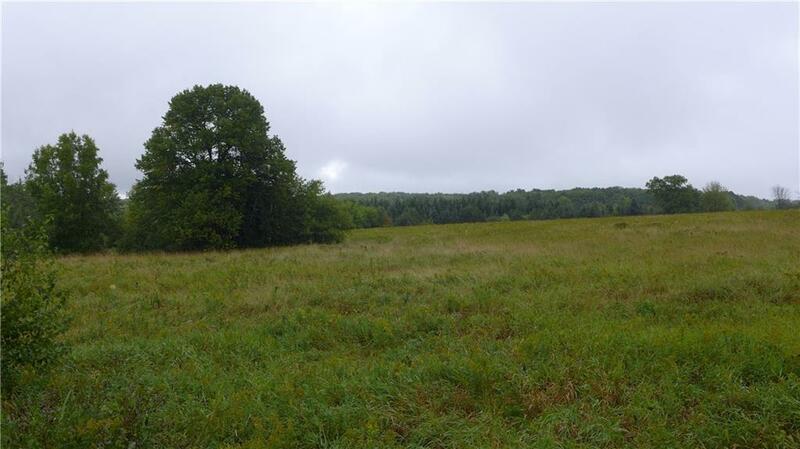 Beautiful views of the Blue Hills - this property is ready for you to build!